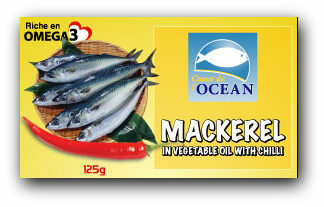 We are a seafood supplier with long market experience and a good track of performance record in the market. 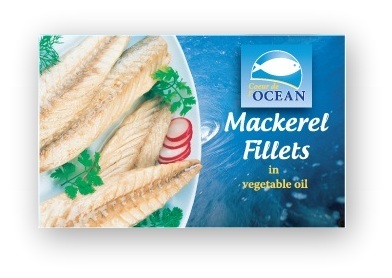 Our plant complies with the latest industry’s HSSE rules and regulations. 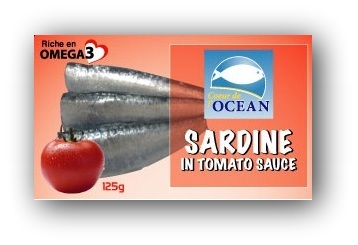 We have a very strict quality control and insurance policies, and we are one of the EU approved canning factories. 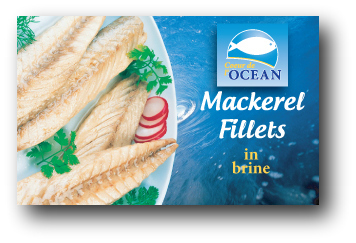 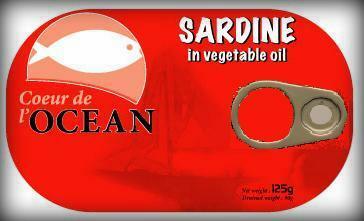 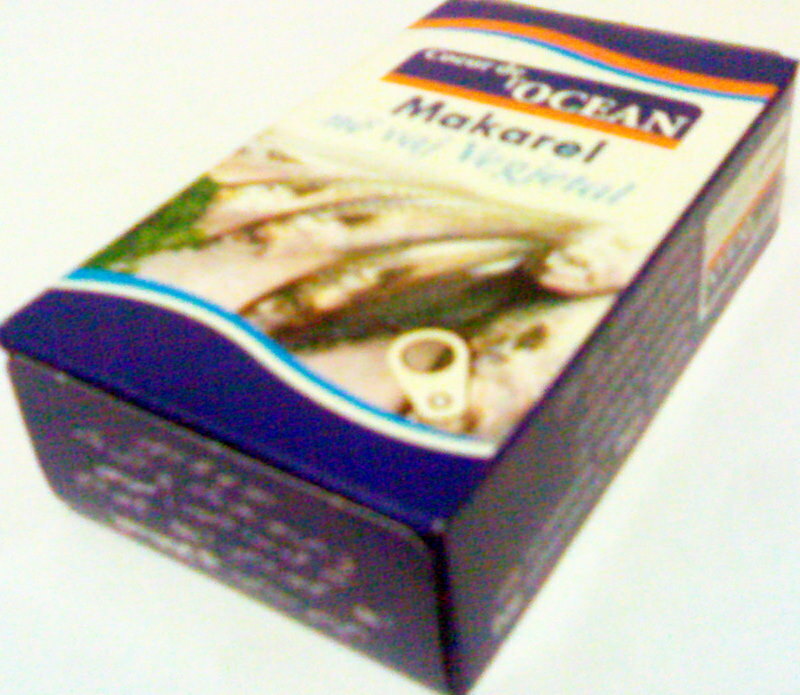 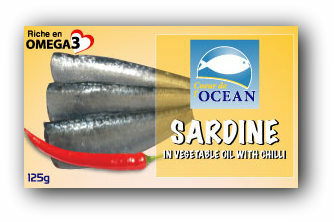 We are very famous for our “Sardines in Vegetable Oil” with good business presence in Africa, Middle East and Europe. 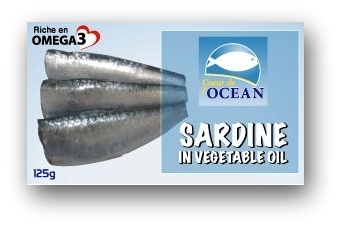 Delivering good quality food is not only a mission, but our daily passion! 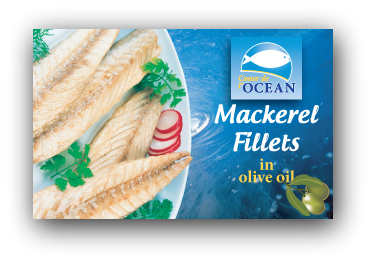 We have highly committed and energetic teams who are customer service oriented focus and make always sure that the freshest fish is caught and delivered to you.